Why Learn Kanban Ace and Open Kanban? 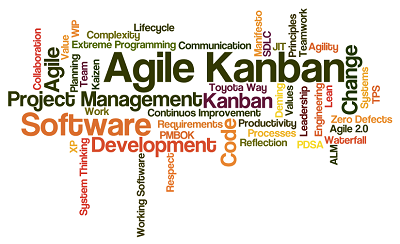 Why Learn Kanban With Us? AgileLion Institute is passionate about Kanban education. We are the authors of the Open Kanban method, an Agile and Lean approach to deliver value more effectively using Kanban. And we also offer the Kanban Ace certification. Kanban Ace is the first Open Kanban method, uniquely suited for IT, software development or any innovative business that wants to increase their productivity and effectiveness. 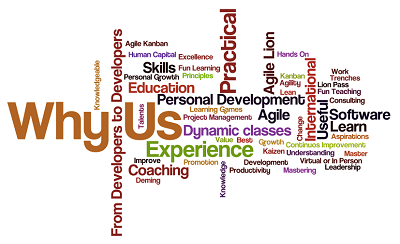 Our courses go beyond theory, we share our real work experience as developers, project managers, UX Leads and product owners who have used Agile Kanban & Kanban Ace to deliver valuable software, websites and IT projects for over a decade. Even today, we continue to use it to deliver value. One example this website was fully developed from concept to launch by us using the Kanban Ace method with a multinational team, it’s mobile ready (using Responsive Design) running on a Cloud architecture.